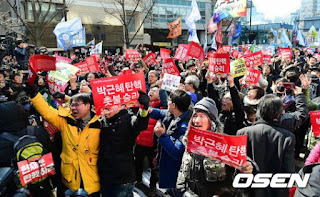 Netizentown: Park Geun Hye impeached. The entertainment industry finally liberated. Park Geun Hye impeached. The entertainment industry finally liberated. Overall the atmosphere on the entertainment industry, following the news of the impeachment, is that of "A new era has begun". This is especially true following the revelations of blacklisted entertainers and the reality of the pressure of the previous government toward the film industry. An official said, "The government will now be able to support and produce a wider range of contents by alleviating the pressures such as the blacklist"
It is believed that films with social critical messages or producers and actors appearing in such films have become victims of pressure directly or indirectly in the past .A film distribution official said, "I do not see that happening any more and I think we will be able to broaden the freedom of expression. I think that we will be free from the retaliation by the mobilization of public power." The same goes for the music industry. A music producer said, "It will be much more fair in terms of support from the government, and it will help us to find good content." 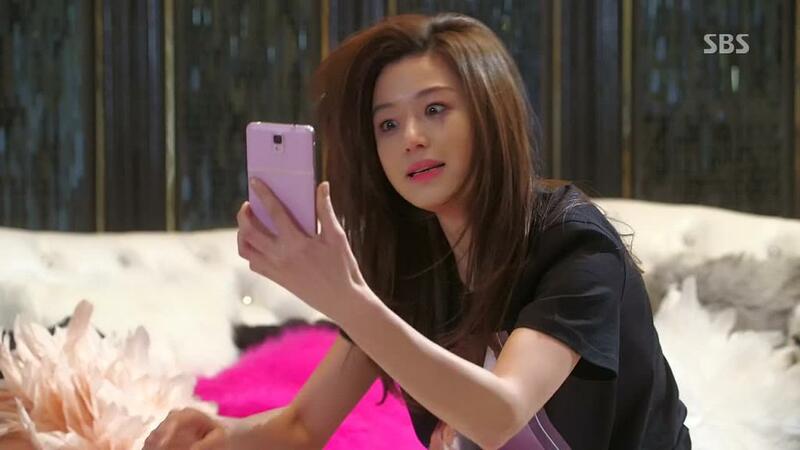 [+9291, -151] The Korean Constitution is alive. The only sovereignty comes from the people. [+9273, -360] True, movies like The Attorney were always buried by the media..
> [+344, -45] The Attorney was a masterpiece! > [+207, -32] He did 3 movies after The Attorney, how many is he supposed to do? 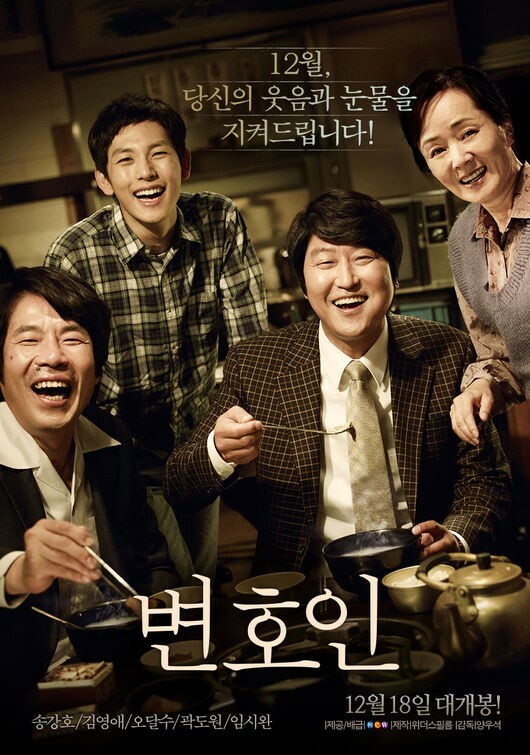 [+234, -66] The movies that exceed 10 million entries usually get articles in the media, The Attorney didn't... There were no articles published about it. [+4264, -100] Long live Korea! March 10th is a historic day!